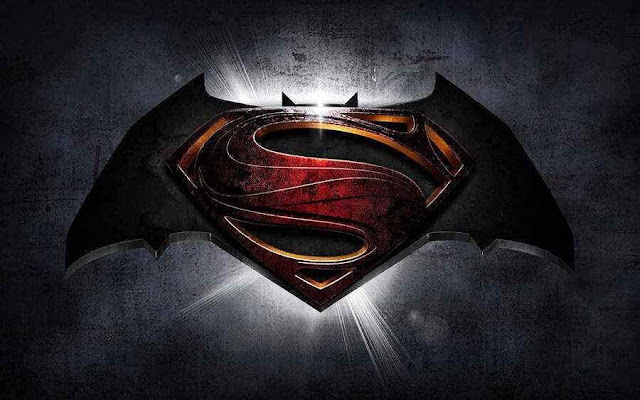 Batman v Superman: Dawn of Justice Movie Review! 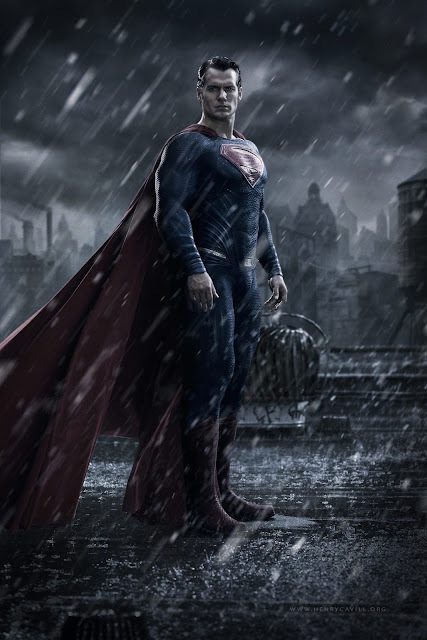 On Saturday, March 26th, I took my kids to see Batman v Superman: Dawn of Justice. We are huge fans of DC comics and Marvel, I grew up on both. I had read a few reviews of people that had watched the movie and to be honest, I didn't have high hopes for it. I left out of that movie theater with a completely different opinion of this masterpiece. I understood now that those that did not enjoy the movie were simply not fans or had not read the comics. The kids and I were completely content with the result. The CGI was amazing, it didn't look fake at all. The characters were awesome (Ben Affleck played an amazing Batman), and everything matched the comics which was great! He's gotten some flack about playing Batman but I don't see why. He played the heck out of this character. I feel he connected more to Bruce Wayne than Christian Bale did. 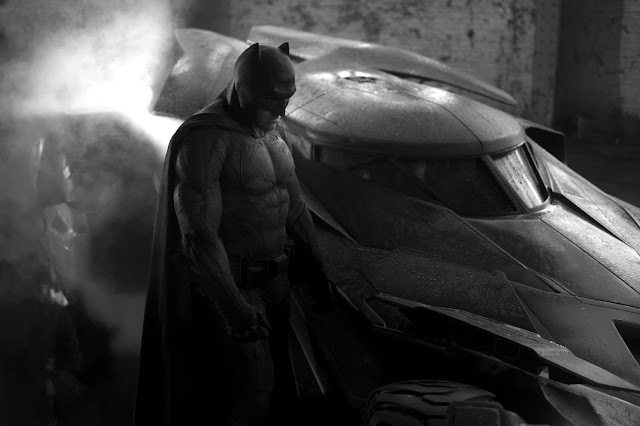 Ben Affleck is the best to ever play Batman/Bruce Wayne. 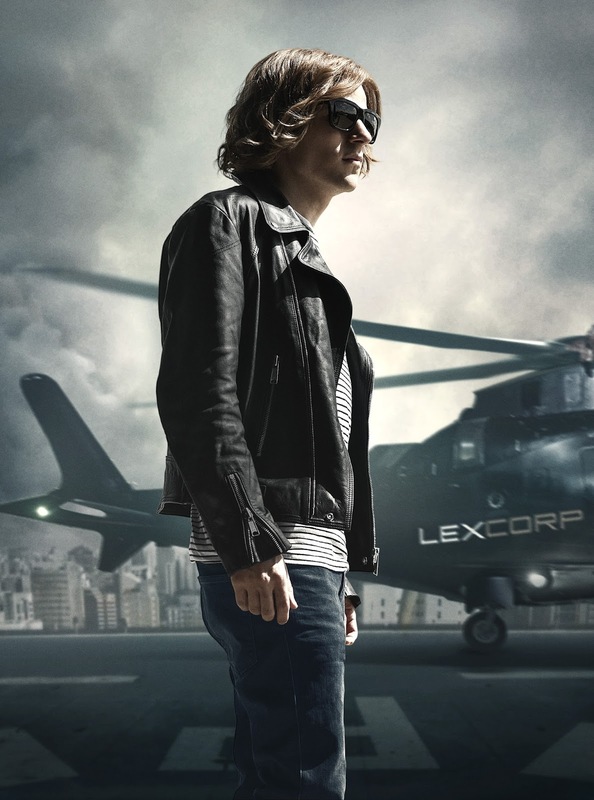 In this movie we are introduced to Wonder Woman, Cyborg, The Flash, Aquaman, Lex Luthor, and the scary Doomsday. Batman V Superman: Dawn of Justice was just the beginning of what's to come. Suicide Squad will arrive on August 5, 2016, followed by Wonder Woman on June 23, 2017; Justice League Part One on November 17, 2017; The Flash on March 16, 2018; Aquaman on July 27, 2018; Shazam on April 5, 2019; Justice League Part Two on June 14, 2019; Cyborg on April 3, 2020; and Green Lantern Corps. on June 19, 2020. So when the last movie is released, I'll be close to my 40's, my son will be a preteen and my oldest will starting her second year in college. I am not lying when I say that it will be painful waiting for all of these movies to come out. In the meantime I could always go look at my old comics or buy new ones. I was really impressed at how still my son sat. It's not easy for him to sit still or to be where there are loud crowds or loud sounds. This has gotten better and I think his obsession with Batman really helped as well. From beginning to end, this movie had so much action and storytelling that not once did we take our eyes away from the screen. There were a few parts that made my eyes a little teary but there were also parts that were packed with action. The movie ended with Bruce Wayne and Diana Prince talking about finding the other members. This gives a glue to the next movie and the beginning of Justice League. I refuse to post any spoilers here so I'm just giving a quick review. I give this movie an 8.5/10 star rating. Why an 8.5 you ask? Simply because Wonder Woman. I wanted more of this astonishing character that simply came out of nowhere. Her movie/story will be released in June of 2017 so I'm sure we'll get our questions answered. 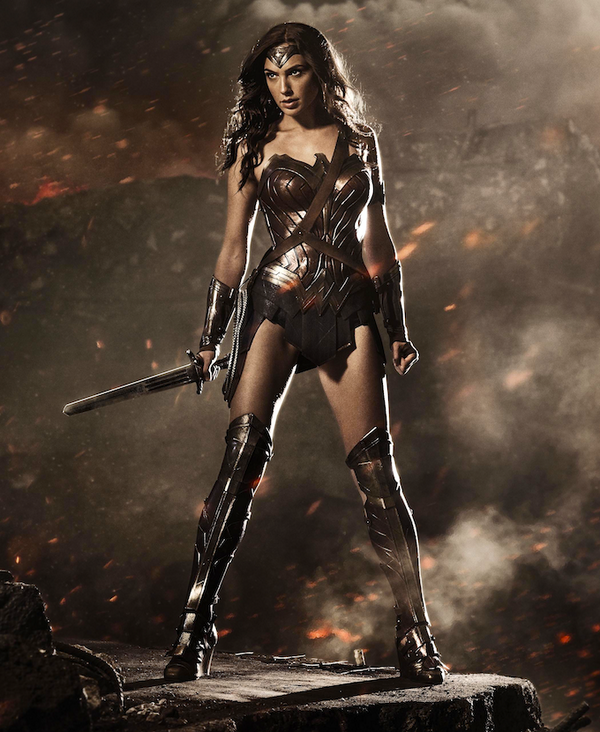 However, Wonder Woman a.k.a Diana Prince did steal the show. She was amazing! Gal Gadot played Wonder Woman like no other actress could. She was on point with everything. In fact, she was so great that her movie release was bumped up a week! Did you watch Batman v Superman yet? If so, which one was your favorite? Mine would be when Batman visits Lex Luthor in a particular location. Post your comment below!